Antivirus programs usually aim to prevent malicious software from crashing your system, not ARE malicious software that crashes your system. Except, that was the case with AVG Anti-Virus yesterday when they released a software update that rendered 64-Bit Windows 7 systems useless. It affected both free and paid AVG owners. 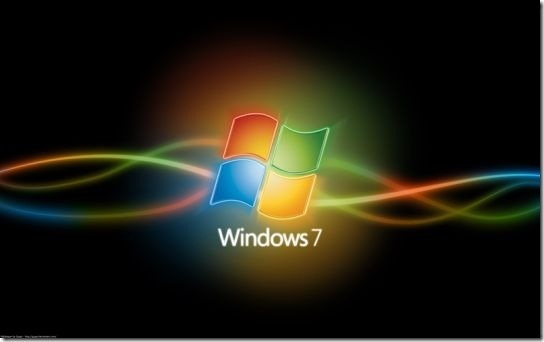 The unstable update on Wednesday night infected all 64-Bit Windows 7 machines (desktop and server), leaving the computers in a continuous reboot cycle. The wrong update file (3292) was being served into the product, which AVG immediately killed after the problem was identified. They've published an advisory for their carelessness, along with some instructions on how to get unstable systems back up and running. They will release a program to ensure that the fix is completed automatically as soon as possible, though you might want to fix it NOW. As the definitions update file was removed from the update servers, users who are running Windows 7 and have not downloaded and installed this update  are okay. Users who have downloaded the update, prompted for a restart, but did not apply the restart yet are advised to manually delete the avgrs[x|a].exe and avgchsv[x|a].exe file from the system. If you have downloaded the update and applied the system restart, you need to disable the AVG software. 1. 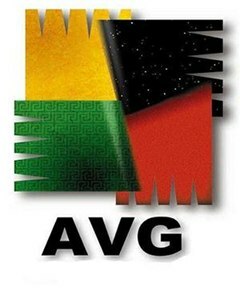 Use AVG Rescue CD to boot your computer. 2. When the AVG Rescue CD is launched, select the Utilities -> File Manager menu item. 3. Navigate to the mounted system drive. This will be /mnt/sda1/ in most cases. Rename these files to something else (by changing their extension). 5. Press CTRL+ALT+DELETE and reboot the system (make sure to remove the AVG Rescue CD from your optical drive before doing so). — Your system will boot without AVG being involved in the process. Once that's all said and done, AVG asks that you provide them with a few of the most recently created files in the C:\Windows\Minidump\ folder. They will analyze them and let you know their findings. To provide them with the information, visit this page. — Press the Win + R keys simultaneously. — Type msinfo32 into the opened window and click the OK button. — Compress the created file before uploading it. — Make sure to compress all files to reduce their size. — Let them know whether renaming the above mentioned two files (avgrs*.exe and avgchsv*.exe) was sufficient to make your operating system bootable again. According to developer's analysis, some of the AVG DLL files have been damaged and this have caused the issue. You may run the AVG repair installation then to make your AVG fully functional again, if you dare choose to. For more information, visit the help page on this issue at the AVG Forums. Wow, it's like SP2 all over again.